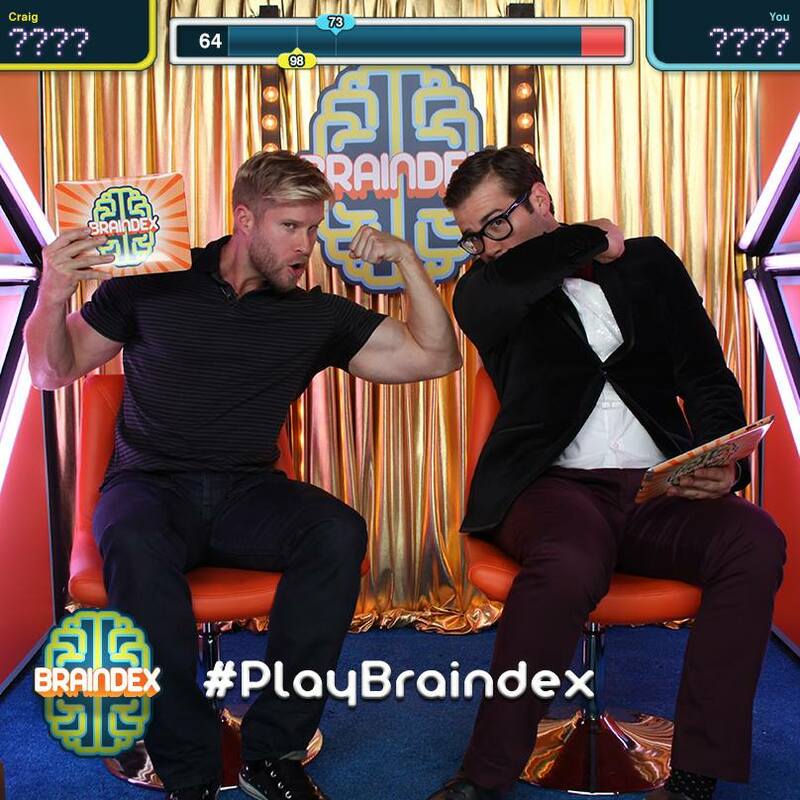 Braindex is the world’s first iPad game show. It’s an interactive trivia show, distributed as an iPad app, in which the user at home plays head-to-head against the contestant on the show. This is your chance to test your pop trivia knowledge against mine. When I beat you (or don’t lol) play against other contestants like Mike Tyson, Andy Milonakis, La La, and Jason Mewes. Braindex has been featured in places like Variety and Thrillist and they’ve had almost 400,000 installs for iPad only in their first three months in the App Store. Play and share with your friends and of course share with me the results.